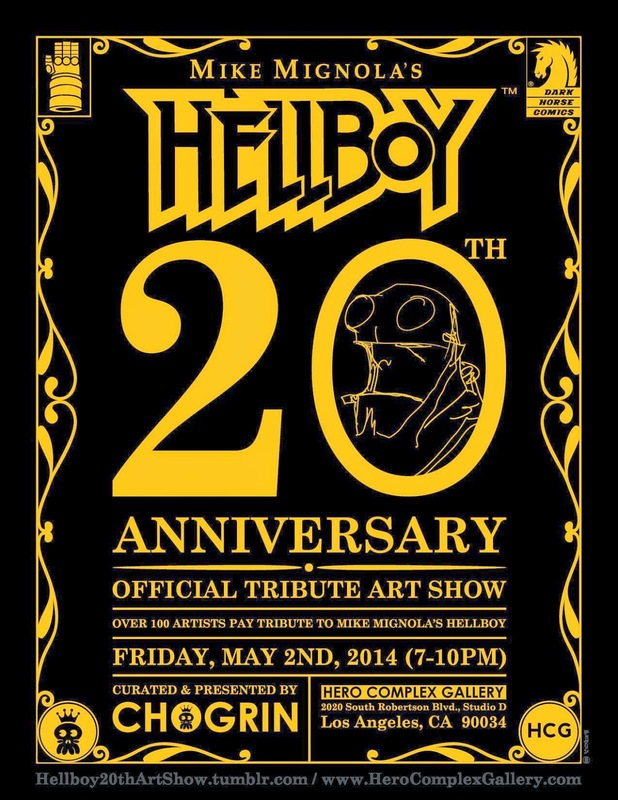 ♥ Beatriz Iglesias: Chicoinferno, at the "Hellboy 20th Anniversary Art Show"
"Chicoinferno" is my piece for the "Hellboy 20th Anniversary Art Show" at the Hero Complex Gallery, Los Angeles, curated by the artist Chogrin. I'm very excited for being part of this show, many talented artist and friends will be in. You can not miss it! The piece shown above will be a signed limited edition 1 of 1 woodprint. 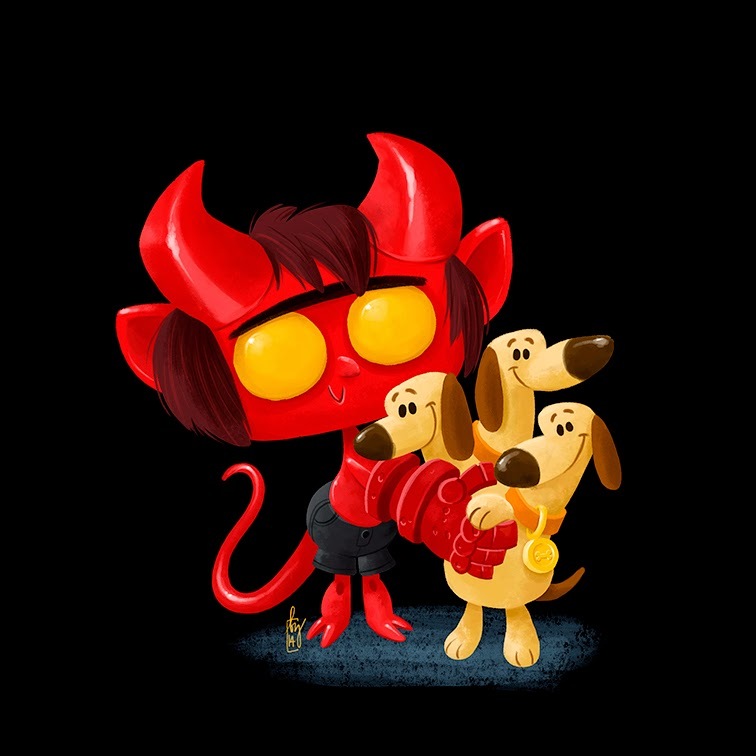 There will not be prints available per the rules of the show. The show opens Friday, May 2nd. Contact the gallery for more information on purchasing artwork.